Trends associated with the Grand National winners. We give you four pointers to help narrow down the field. A detailed guide to all the runners and riders of the Grand National. Including the latests odds and our own ratings. 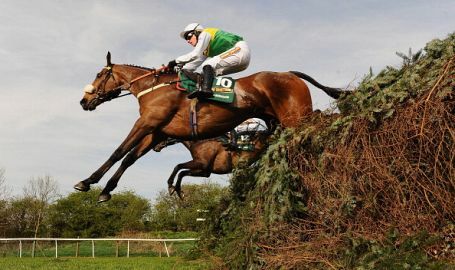 Having a third crack at the Grand National and past experience of the big fences could prove invaluable. Finished sixth in 2016 and unfortunate when unseating last year. Most of his winning form at shorter but won at Aintree last May over 3m1f. Pulled up at Doncaster on last start, wind surgery since then. Won the Peter Marsh Chase in fine style but then pulled up in Grand National Trial. Found to have bled after the race, so valid excuse for flop. Hasn't won since November 2015 and on the downgrade this season. Won at the Cheltenham Festival for the last two years and no trip too far. Has a workable mark but needs the rain to stay away. Big jump up in class for a horse who hasn't won above class 3 company. Still progressive so should improve but this National might have come a year early in his development. Best form over shorter and pulled up last start. Plenty of question marks. Staying on third in the Gold Cup was a smart performance and like soft ground. Has to carry a big weight but his form is rock solid. Form going the wrong way as season progresses and still has plenty of weight to carry. His seven wins under rules have all come over distances short of 3 miles and the trip is a massive concern. Done precious little in last two starts but won in late November and chances improve the more rain falls. Outsider with claims. 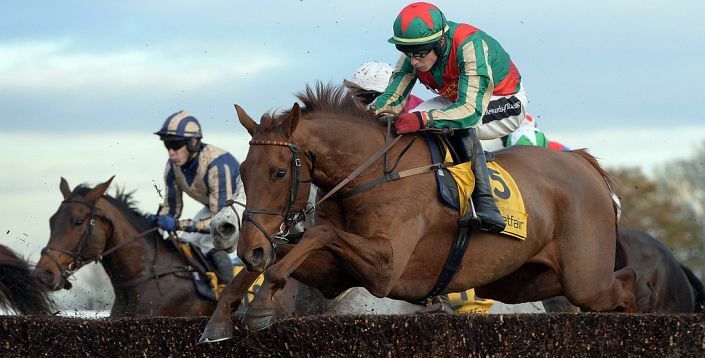 The latest free bets and special offers available for the 2016 Grand National. Sign up a new account to get a free bet.